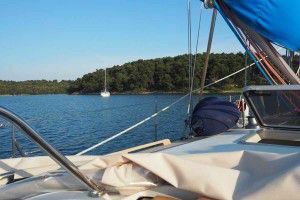 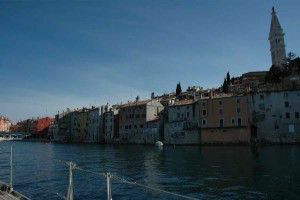 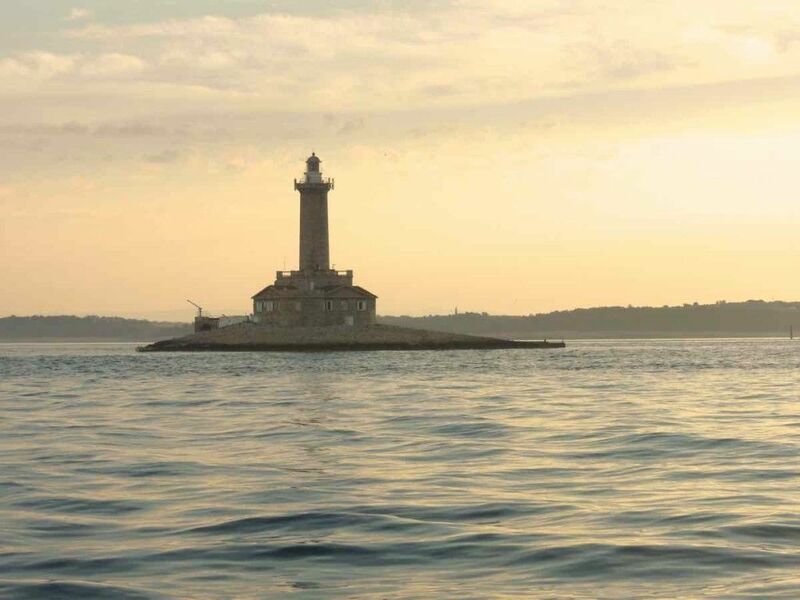 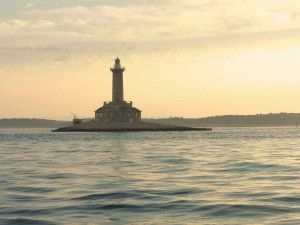 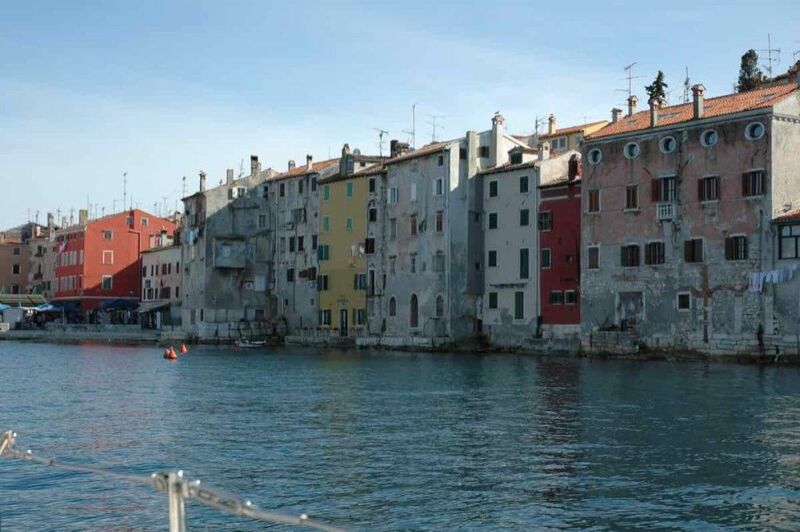 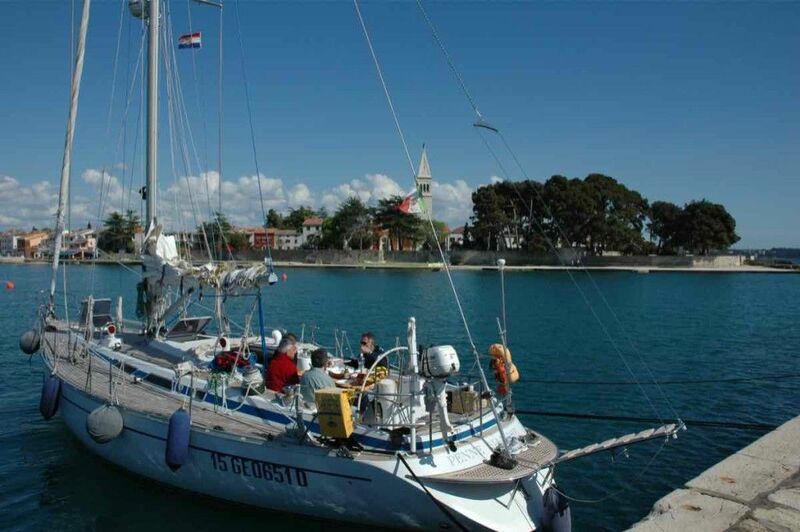 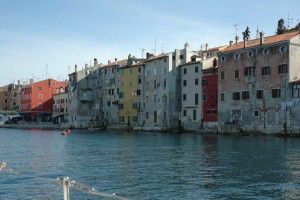 We’ll be sailing southward visiting beautiful villages where every stone tells its own story, narrow streets and stone houses where time seems to stand still in the Middle Ages and the Renaissance period Porec, Rovinj, Brioni and the islands of the Kvarner Gulf. 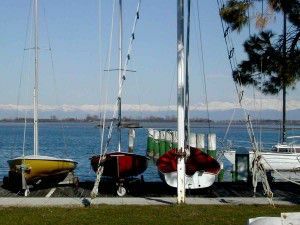 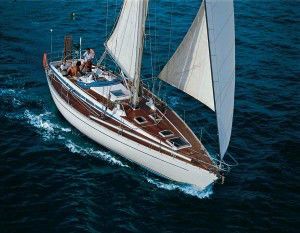 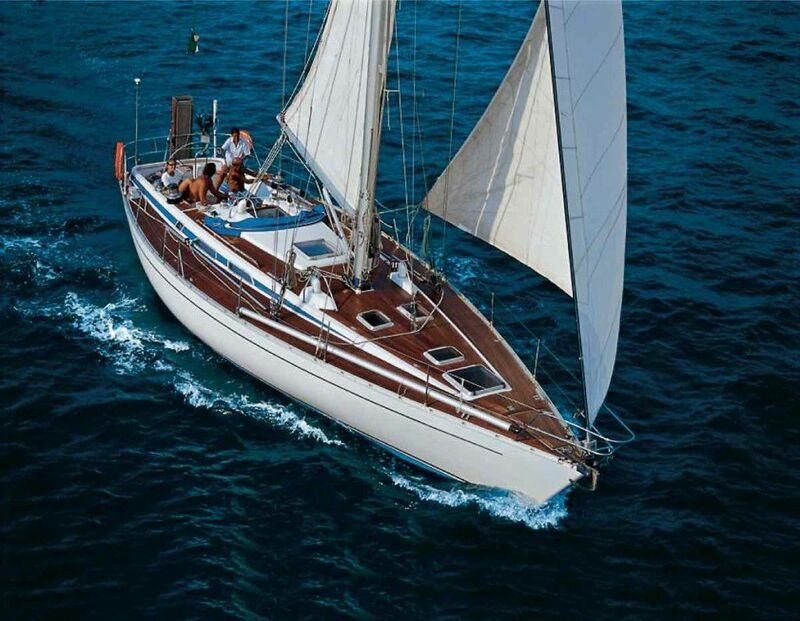 It is an easy sailing for those who are just starting out in sailing holidays or opportunity to become familiar with sailing. 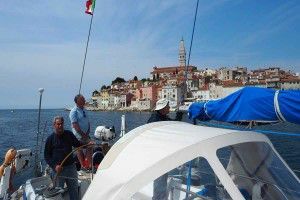 Boarding is per indivivuals or per cabin.